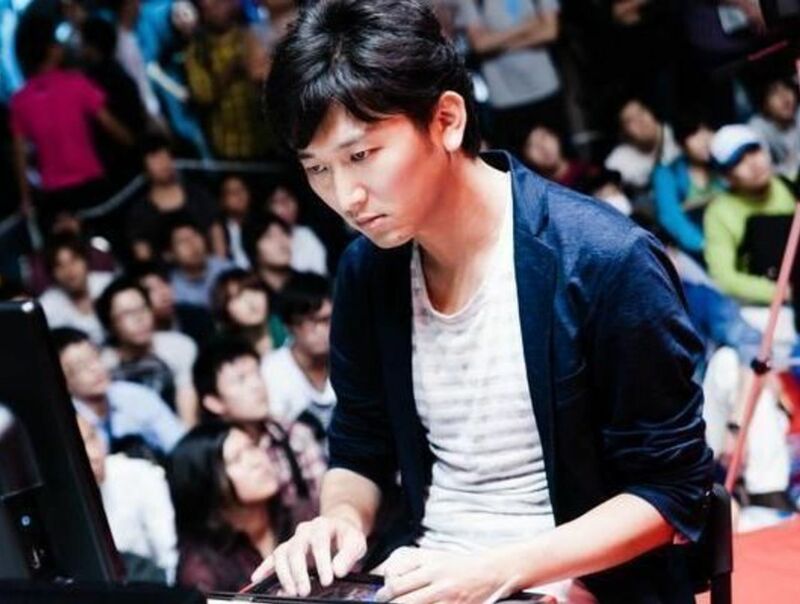 Naoki "Nemo" Nemoto is a Japanese fighting game player known for playing Rolento in Street Fighter IV and Urien in Street Fighter V. Although Nemo is mainly famous for his success in Street Fighter, he has left his mark in other fighting games franchises, such as Marvel vs. Capcom and King of Fighters. In Ultra Street Fighter IV, Nemo worked his way through tough competition to become the undisputed top player in Japanese arcades. He eventually became known for his active, creative and chaotic play style, and having a lot of success in international tournaments as well. Nemo is notorious for putting several characters on the map throughout his career. Learn more about Nemo at Liquipedia Fighters!